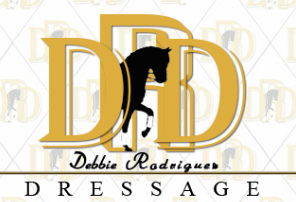 Debbie Rodriguez is a Williamsburg, VA based dressage trainer. She is a USEF 'S' dressage judge, a FEI 3* dressage judge 'R' level eventing judge, and has her USDF Bronze, Silver, and Gold medal. Debbie is an active dressage rider, trainer, clinician and instructor freelancing in the Williamsburg, Virginia area. Debbie is a USDF Bronze, Silver and Gold Medalist. She has coached many students to their medals through the years. discipline as a “R” Eventing judge. As both a rider and a judge she understands competitions from all sides. largest dressage shows in the country only handing over management to VADA in 2017..